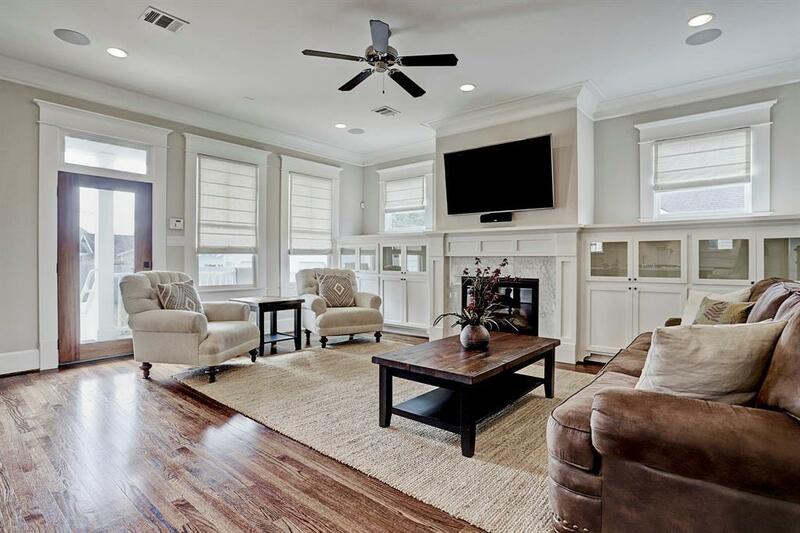 Elegant Victorian style home in the wonderful city of Houston Texas has immediate access to 45 and 610 loop within minutes from downtown and midtown. With excellent curb appeal, this new build will offer a massive front porch and balcony to enjoy the cooler evening in Texas. Enter into 2800+ square feet of living space with 4 spacious bedrooms and an open main floor living space. 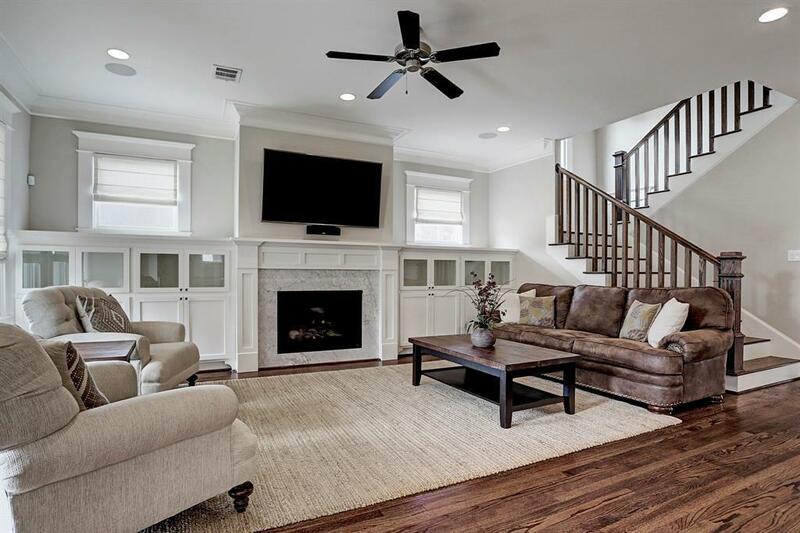 Rich hardwood floors with flow through the 1st floor with recessed lighting and a plethora of window to allow in ample natural lighting. The Chef inspired kitchen is complete with custom white cabinetry, a massive gas range, granite counters and extra seating with custom pendant lights at the center island. 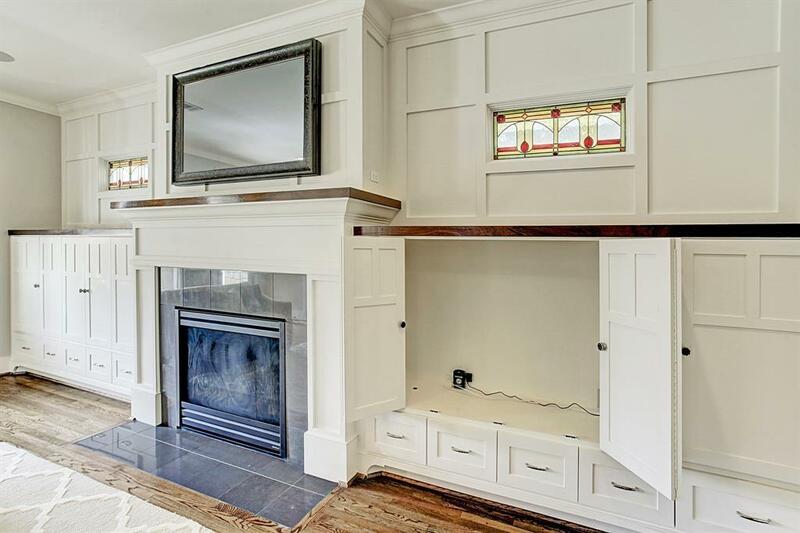 The great room features a cozy fireplace with tons of built-in storage and is open to the kitchen, ideal for entertaining your guests. The master suite will include a spa-inspired ensuite with his/ hers vanities and custom dressing room fit for a King or Queen. Add this one to your must see list today!